Lovingly assembled over decades, the Jacobi Collection is one of the most extraordinary of its kind. 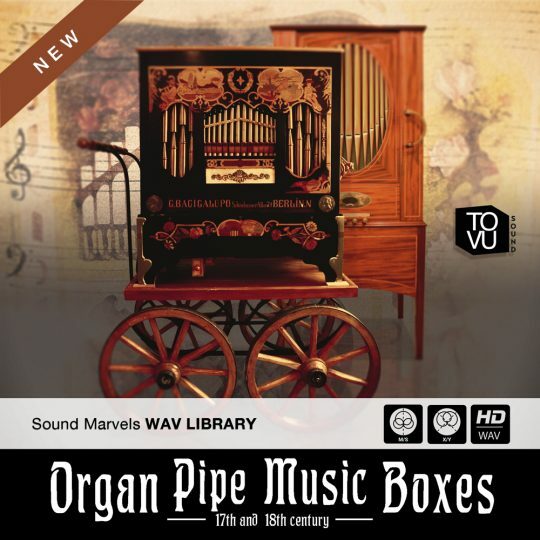 Let your heart beat faster and immerse yourself in the fascinating world of music boxes. 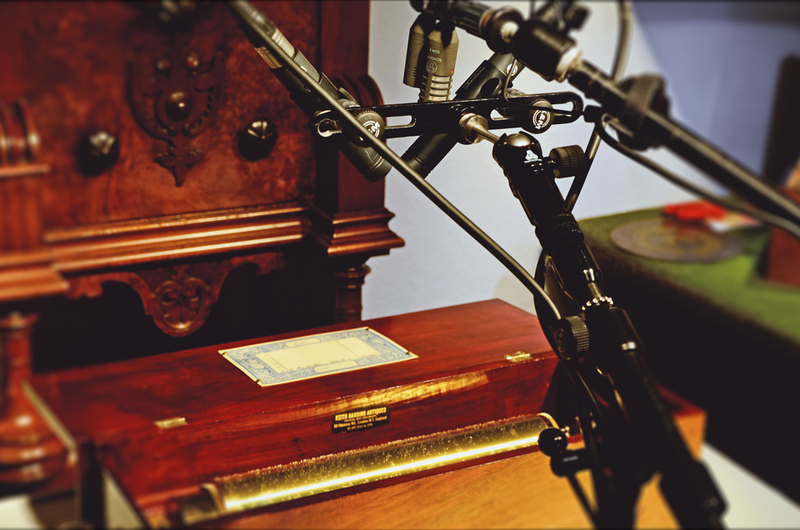 In 128 meta-tagged WAV files recorded with Neumann KMR184 and Schoeps CCM as Stereo X/Y and M/S. From the Symphonion, the Polyphon the little Britain Salon Piano to the tiny hand-operated piano, everything is there! Open, closed, padded or not. For each use in your project you will find the right source material immediately. Music boxes – are mechanical musical instruments that play without human influence (disc – music box) and those in which the human being provides the drive (rotating organ) or influences the playing by hand gear (electric piano). A foundation for the later mechanical and mass production of mechanical music equipment was the introduction of the metal comb. The invention is generally attributed to the Geneva watchmaker Antoine Favre, who is said to have created the first musical works with this sound generator specially developed for mechanical musical instruments in 1796. The principle is very simple: a steel plate is cut several times so that tongues of different lengths are produced. The comb is screwed to a solid bridge, which transmits the vibrations of the tongues to a wooden soundboard. The tongues are hit by the pins of a brass roller that runs directly past the tines. 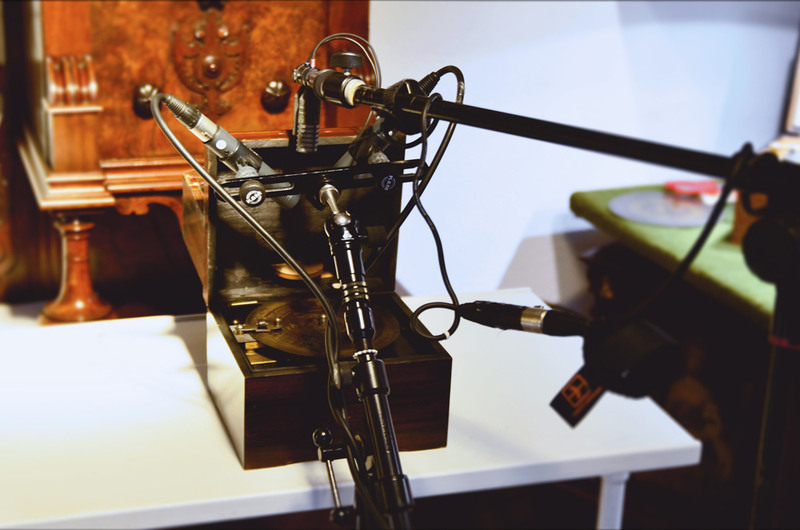 In the 1880s, the introduction of the disc music boxes “Plattenspieldosen” was the starting point for the mass consumption of automatic music. Here too, the sound is generated by a metal comb, only the trigger command comes from the pins of the rotating disc. 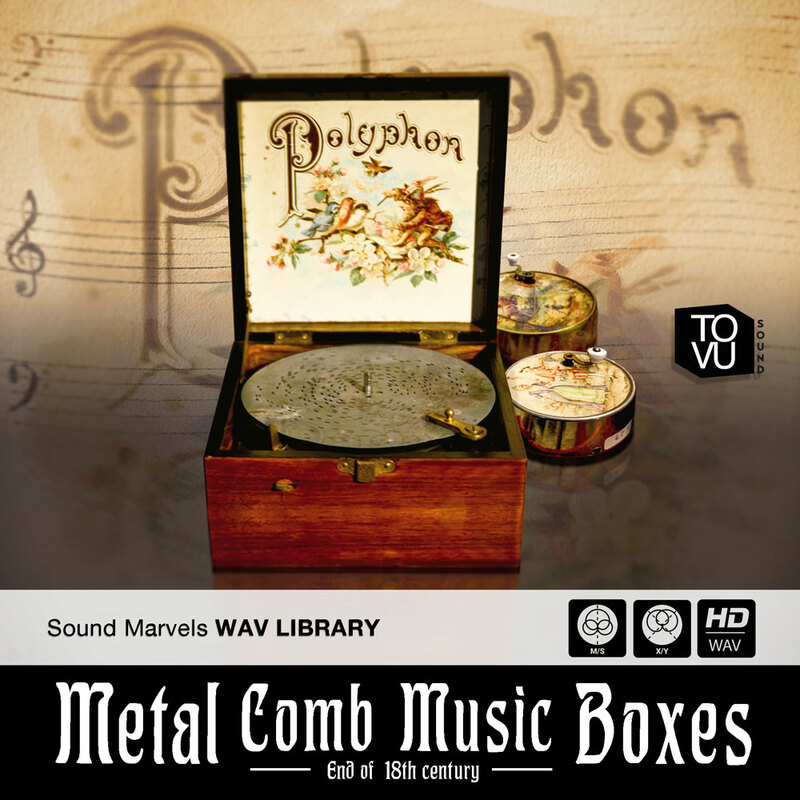 The industrial production of record music boxes was concentrated in Leipzig (Germany) with the local companies Symphonion, Kalliope, Adler and Polyphonen Musikwerke, from which the Deutsche Grammophon-Gesellschaft Berlin-Hannover emerged during the First World War. The length of the song was determined by the size of the record. In general, one melody is stored on one disk. The size of the sound carriers ranges from 11.5 cm to 68.5 cm. 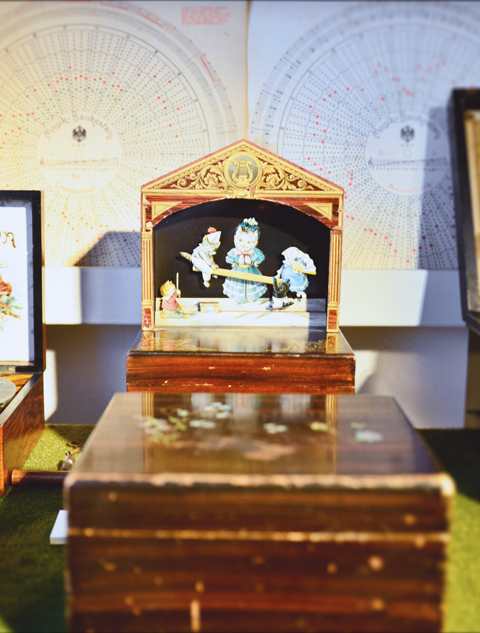 Music boxes with discs were used for performances for children or as coin-operated machines in large cupboards, as wall cabinets or as table tops. 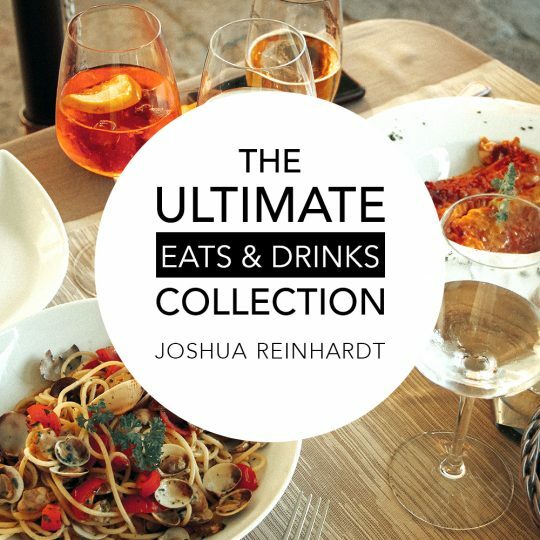 This impressive collection can be used in many ways. Often you need background music in a scene or as main music in a playful media production. Not to mention holiday greetings. As a sound effect in feature films, authentic sound cannot be used often enough to adapt the scenery to the time. These machines were mainly used in the 18th century. For this reason it can be that sometimes an instrument starts to grind down a little. We have deliberately refrained from elaborate sound processing in order not to destroy this very charm. But that doesn’t mean that we kept the footage in its raw state. Every track was carefully inspected, the volume was adjusted and unavoidable sound improvement with equalizers and compressors were made in a gentle way. 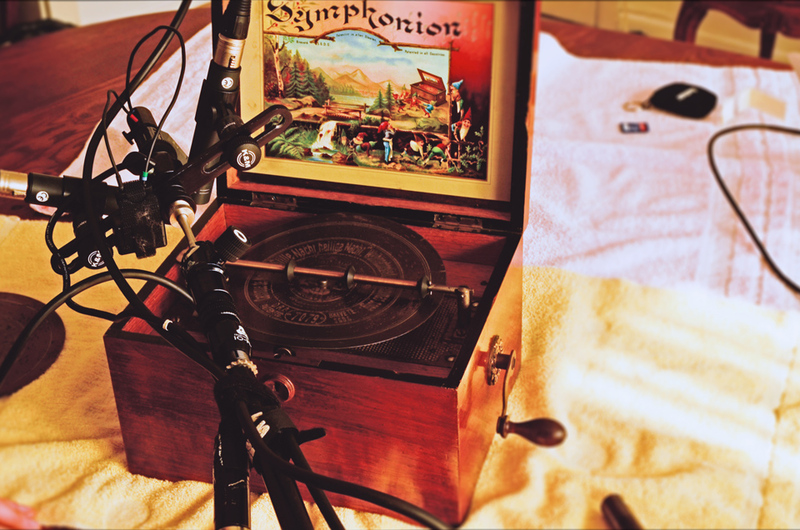 Recorded in 192 kHz with a stereo X/Y and a stereo M/S setup. 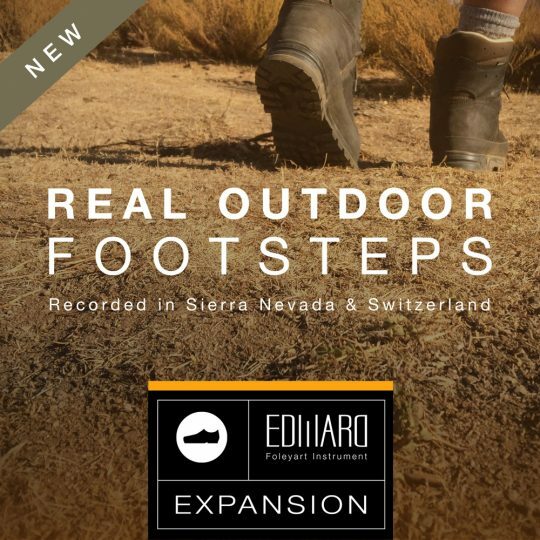 In addition to this high quality download, each customer also receives a 48 kHZ download for fast use in common projects. Don’t hesitate to ask us for additional sample rates, we are happy to offer other download versions upon request.